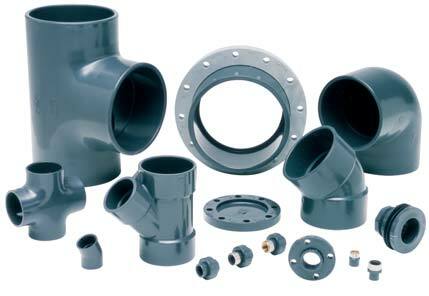 Polyvinyl Chlorides (PVC): Offering both injection molded and fabricated fittings. 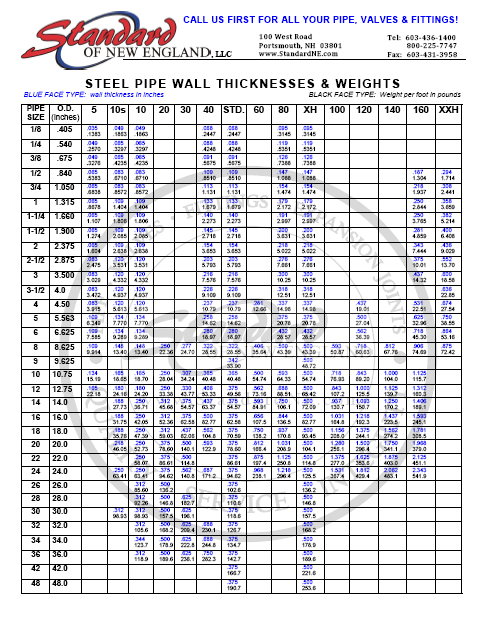 We also offer all sizes and schedules of extruded PVC Piping. 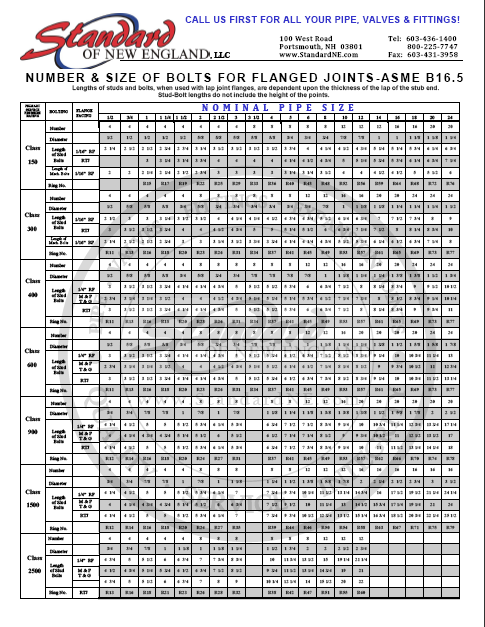 Chlorinated Polyvinyl Chloride (CPVC): Offering both injection molded and fabricated fittings. 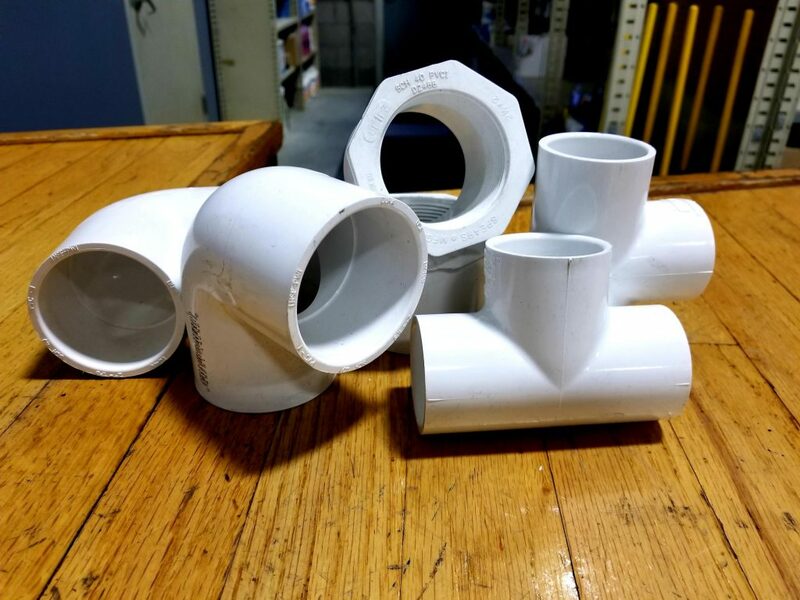 We also offer all sizes and schedules of extruded PVC Piping. Cement and Primer: The correct solvent can make all the difference on a PVC / CPVC job. 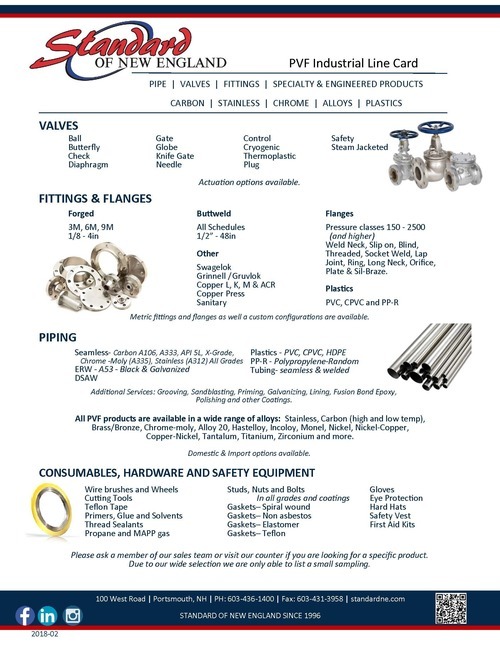 Let us know what your application and job requirements are and we will assist you in selecting the right products.